For most children and adolescents, the summer is a time for participating in fun activities, creating memories with friends, and enjoying beautiful sunny days. Unfortunately, the summertime has also proven to be months in which students can become bored, complacent, and lazy. Parents often find themselves struggling with ideas to keep kids busy and productive, and kids are sometimes prone to become sulky and unstimulated. 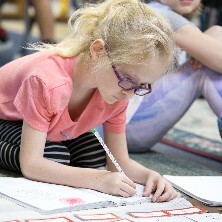 Additionally, when students aren’t challenged to continue learning and growing during the summer months, the transition back into the school year once fall arrives can be extremely tricky. At Lake Montessori in Leesburg, we understand the importance of summer break. 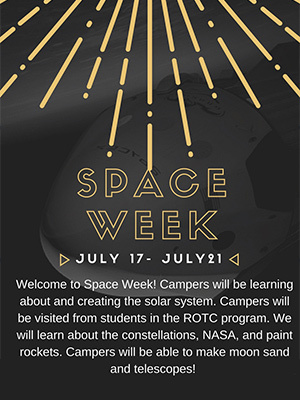 However, we believe in a summer that is active, challenging, and thought-provoking, spurring your student on to want to learn, explore, and experience the world around them. 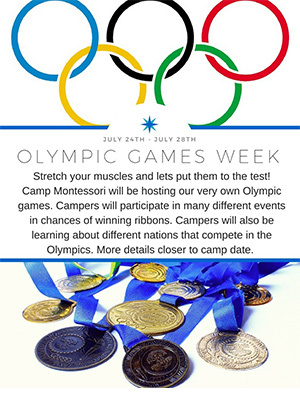 All of our Camp Montessori programs will provide your child with an exciting environment that makes learning fun! When education is something that your child can experience all year round without even noticing that they’re learning, we know that we’ve succeeded. We want to offer a great option for your child’s summer involvement. 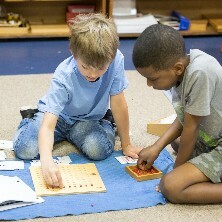 Whether you’re just looking for something to keep your child busy during the summer months or you’re looking for a great summer program to keep their mind engaged, check out our many Camp Montessori Summer options and contact us today with questions! 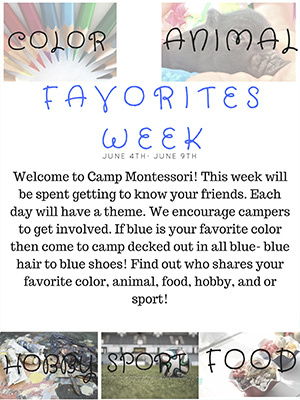 This week allows students to get to know one another while expressing their favorite things through out the week. 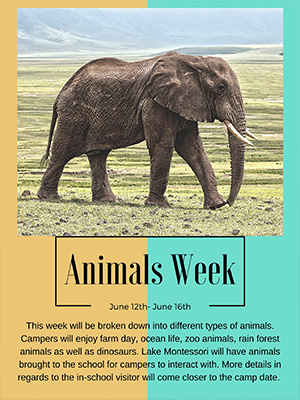 Campers will learn about different types of animals: including, farm, ocean, rain forest, etc. 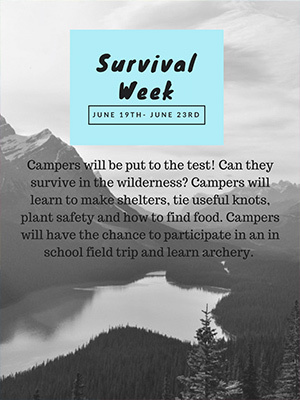 Campers will be put to the test, can they tie the appropriate knot, can they build a shelter, or find water? Hopefully this camp will help them survive the wilderness. 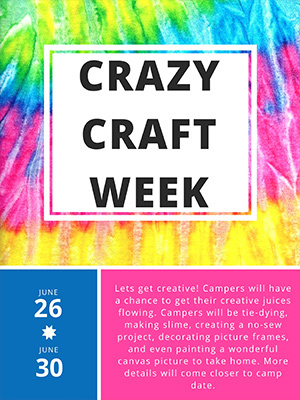 Tie dying, no sew projects, picture frames, lets get creative! 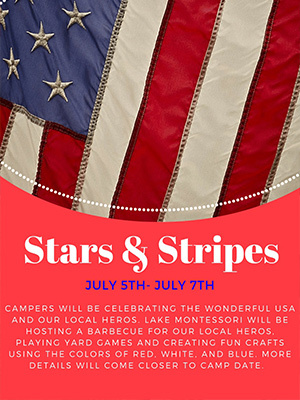 4th of July Theme, picnic, red, white & blue, all the fun packed into three days. Make our own water park. 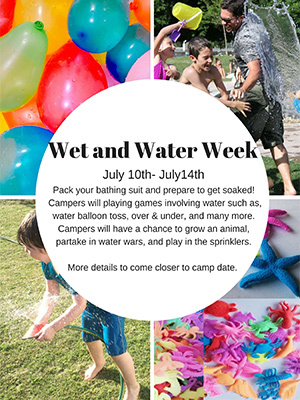 Water balloons, squirt guns, prepare to get soaked! Lets create the solar system! What is a constellation or astrology? Stretch your muscles because we will put them to the test!